Yahoo!! 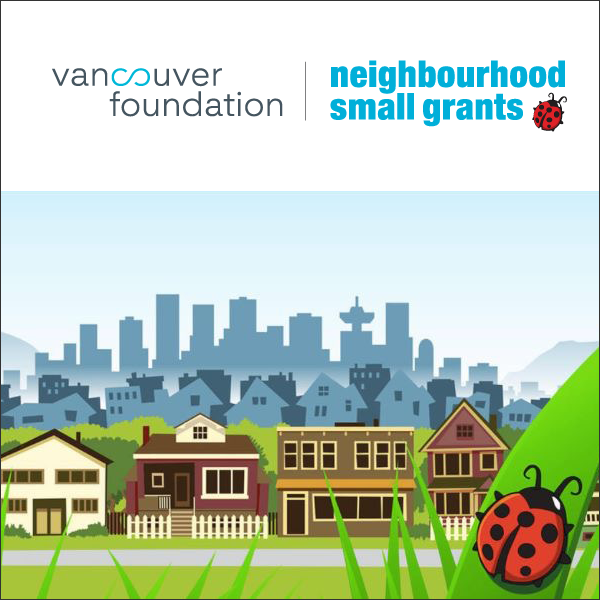 I am officially a 2017 Neighbourhood Small Grant recipient... So darn kewl! 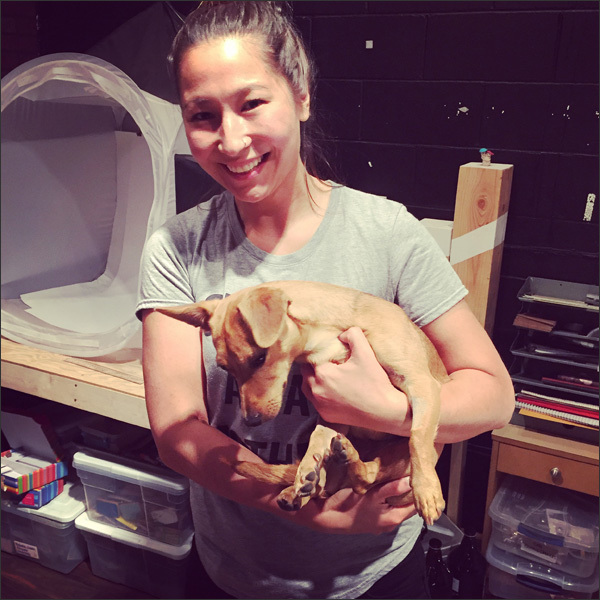 It's year 5 of crafting with 'crap' and building community with support from Vancouver Foundation's Neighbourhood Small Grant program and partnering with North Vancouver City Library. I love my VFNSG peeps and am so thrilled I'll be upcycling with my NVCL participants for another year. The grant will cover the cost of supplies for 4 Crafternoons. And with an average of 50+ participants - it all helps! This way everyone can join in the fun. And this year, I'm hoping to pay honorariums for 2 guest hosts. Know anyone super FAB that loves turning junk into funk? Who can work with me to support participants of all skill levels and ages? Send them my way! Last year Adea from Billy Would Designs was my first ever guest host... She rocked it!! So whose next? How are we going to up our crafting with 'crap' game? I have no doubt they'll be tons of crafty and community awesomeness happening. Stay tuned!